Persona 3 Dancing Moon Night Opening Movie Cutscene! Who could be the perfect boy / guy for the female progatonist. What persona is the best? 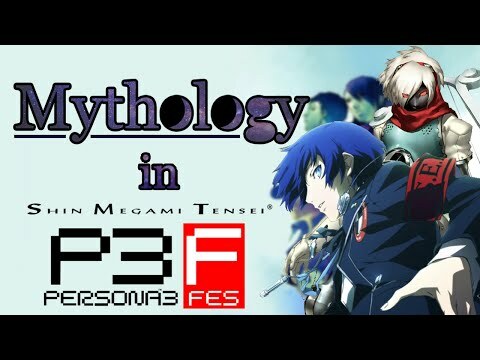 Out of my سب, سب سے اوپر 3 پسندیدہ Persona 3 characters, who do آپ like the most? I can't get past the hierophant boss! Any tips? 5/3 Sunday 09.00 A.M the train to Iwatodai is going to unload the passenger. Online Shopping for Shin Megami Tensei:Persona 3 Cosplay Costumes, Accessories, Wigs, Shoes, Boots and more. Free Shipping Worldwide. 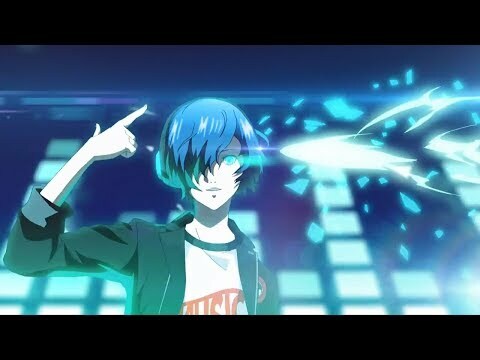 a video گیا دیا کر شامل: Persona 3 Dancing Moon Night Opening Movie Cutscene! a comment was made to the poll: Do آپ keep Orpheus? a poll گیا دیا کر شامل: Do آپ keep Orpheus? 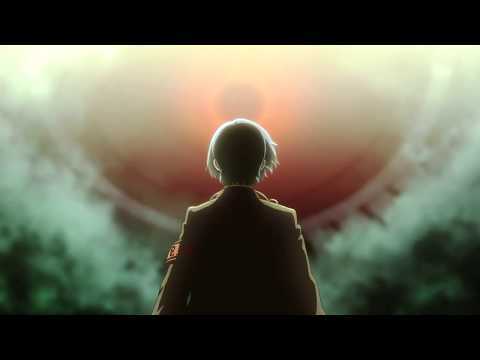 What is Yukari's last name?